Financial institutions, including the financial departments of colleges and universities, are required by federal debt collection and consumer protection laws to be transparent with their policies/procedures and requirements. These institutions also want to ensure that the consumer/student is aware of the institution’s policies and responsibilities. 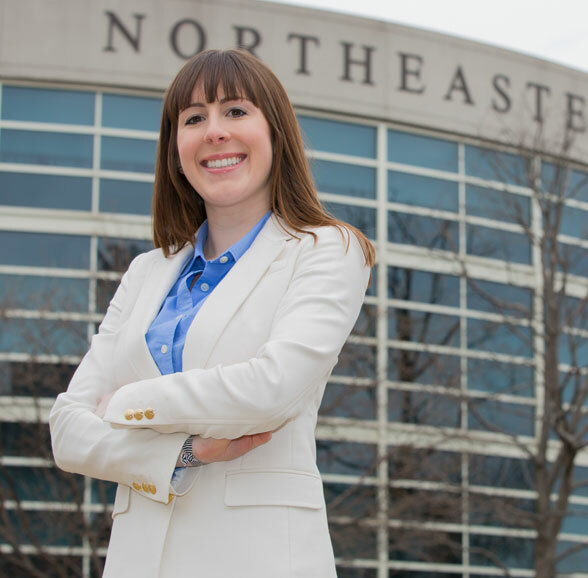 For this reason, Northeastern University requires that all students, on an annual basis, accept the Student Financial Responsibility Agreement (SFRA), which acknowledges their obligations and understanding of the financial policies of the university. The SFRA informs students of the financial responsibilities associated with enrolling for classes, and explains the potential consequences that may result if a student fails to meet those obligations. 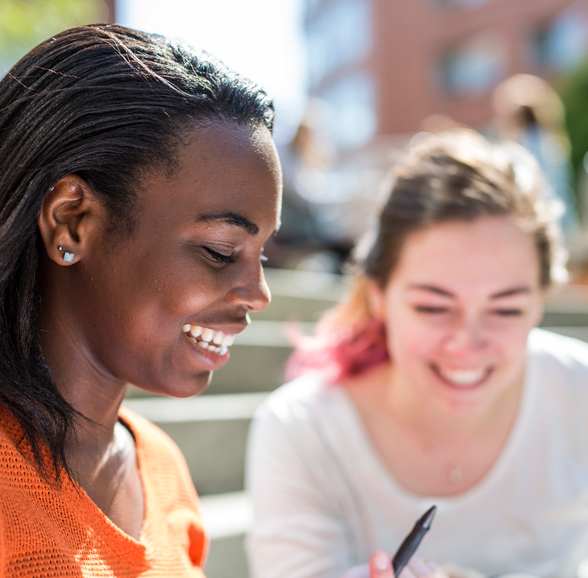 Our goal is to help students understand the cost of their education and the financial policies associated with their enrollment at Northeastern University. The SFRA, in conjunction with our website, e-statement account information, letters and other documentation, helps explain the university’s expectations for payment, and allows us to clearly inform students of our policies related to billing, late payment, contact methods, etc. What is the SFRA and how do I complete it? The SFRA is a mandatory agreement that outlines financial obligations and responsibilities for attendance at Northeastern University. All students must complete the SFRA via their myNortheastern student portal. What if I don’t accept the SFRA? The SFRA must be accepted in order to continue to access university services, including class registration, as an active Northeastern student. How often do I have to complete the SFRA? The SFRA must be completed at least once per academic year, or if changes to the current agreement are mandated. What if someone else is responsible for paying my account (i.e. through a sponsorship or employer)? All students hold ultimate responsibility for their account, including any unpaid balances should the third-party payer not pay completely, and as such, must accept the SFRA. Why must I complete the SFRA if my tuition and applicable fees are being covered by the university or outside funding sources? It is possible that funded students may accrue charges on their account which are not covered by the university and/or outside sources of aid. For instance, students may be sponsored for tuition and fees only, and have housing and NUSHP charges, for which they are responsible. Student accounts also reflect items such as Library Book Fines, Lost IT charges, and the like. In these instances, students are financially responsible for those additional charges and, as such, must accept the SFRA. Additionally, in the event an account balance results from a change of circumstance in a funding source, students are responsible for the amount due. I completed the agreement, and understand that the 1098-T will no longer be mailed to me. What do I do if I want a paper copy mailed to my permanent address? The 1098-T will no longer be mailed to you unless you request, in writing, to have a paper copy sent. If you wish to receive a paper copy you must send your request via email to studentaccounts@northeastern.edu, from your @husky.neu.edu email account. Otherwise, you may print a copy of your 1098-T from your myNortheastern portal. What communications does the SFRA cover? While a student at Northeastern, we must be able to contact you regarding your academic and financial obligations and requirements. The SFRA applies to any contact made regarding your financial obligations to the university. Once you are an Alumni, you may opt-out of further communication(s) by contacting the appropriate department(s) directly. What is an SFRA Hold? Failure to complete the annual SFRA can result in a hold being applied to your account. This hold will prevent access to your grades, transcripts, and registration-related activities. Once I complete the SFRA, when will the hold be lifted? The SFRA hold will be removed within a few minutes after completing the form. How can I access a copy of the current SFRA? Students may find a copy of their completed SFRA forms on their myNortheastern portal. Please note, the SFRA is not available on the Parent/Family Portal. Parents/Guardians who would like to view the most recent SFRA, may do so here. If I have additional questions regarding the SFRA, who should I reach out to? Please contact our office at studentaccounts@northeastern.edu if you have any questions regarding the SFRA. View a copy of the Student Financial Responsibility Agreement (SFRA).